Walmart has a wide selection of just about anything you could need — or want — at low prices. And, Walmart regularly has clearance items available, helping you save even more. But can you return clearance items? The short answer is: Yes. We have all the details on the Walmart clearance return policy. What Is Walmart’s Clearance Return Policy? Contract cell phones can only be returned within 14 days of purchase, and you must have the receipt. Contract cell phones must also be returned to the store where it was purchased. Drones, digital cameras, computers, e-tablets, and other electronic devices must be returned within 15 days of purchase, and you must have the receipt. Electronics can be returned to any Walmart store. All trees, perennials, and shrubs have a one-year return policy. You must have the receipt. Unopened alcohol and tobacco can be returned to the store where it was purchased. You must have the receipt. The following items cannot be returned for any reason: firearms, ammunition, pepper spray, ATVs, UTVs, go-karts, dirt bikes, gas-powered mini bikes, diabetic products, prescription drugs, and prepaid cellular devices. Items purchased from third-party sellers through Walmart.com are subject to the seller’s return policy. 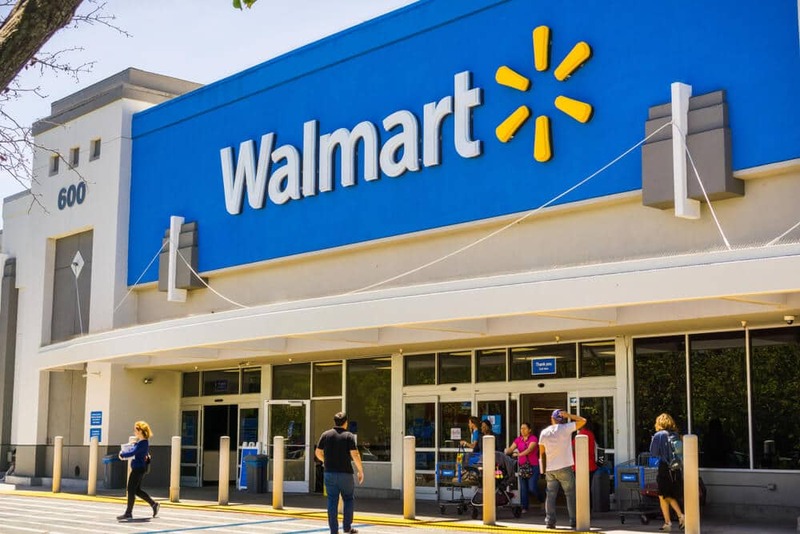 Aside from the above-mentioned exceptions, Walmart will accept returns on any item purchased from Walmart at Walmart.com or at one of its brick-and-mortar locations. If you have the receipt, your refund will be returned to the original method of payment. If you don’t have the receipt, your return will need to go through a verification process requiring your government-issued photo ID. If your return clears the verification process, you can opt for a cash refund if your return is less than $25 or store credit if the item is more than $25.